Welcome to ClickBD Helpline Number & Head Office Address Content. 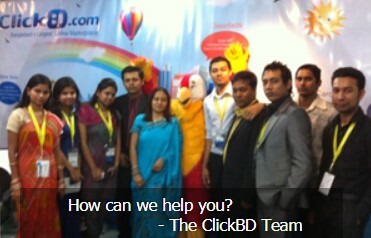 The another most popular E-commerce site in Bangladesh, whose name is “ClickBD”. Many Bangladeshi people use the ClickBD website to buy-sell their product. We know every E-commerce website have a hotline number to help their users, when they are facing problem to buy a product. The ClickBD have total three helpline number (Two landline numbers and one mobile number). 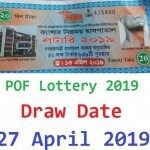 If you are a Bangladeshi and want to know more details contact information about the ClickBD Hotline Number and Head Office Address? Just follow the below information. ClickBD Limited: House #29, Road #13, Baridhara, Dhaka HQ: 55/1 Kakrail, Dhaka. Hours: Sunday to Thursday 10:00AM to 6:30PM. Landline 1: (+88) 02 9345289. Landline 2: (+88) 02 9345290. Click BD Customer Care Mobile Number: (+88) 0174-220-5300. Thanks for staying with us a long time and visiting ClickBD Helpline Number & Head Office Address content. If you have any question about the ClickBD Customer Care Number, Just comment here. We reply as soon as possible.